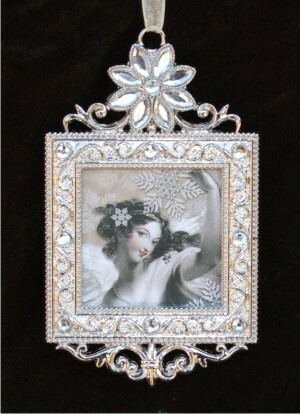 In days and times past, a trinket or item of clothing from the departed was often kept by the grieving family as a connection to the loved one who had passed on. 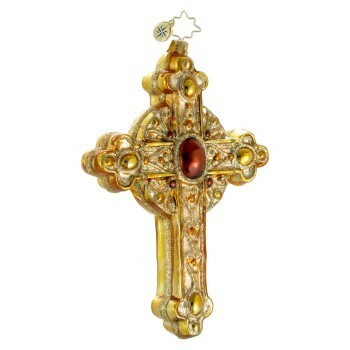 Traditionally in medieval Europe, this memorial item was brought out at times of major religious holidays for prayerful remembrance of a much loved father or mother. 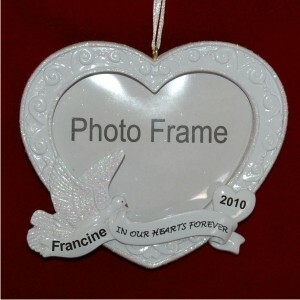 Today, we have the advantage of photography, and to that end we offer photo frame memorial ornaments that offer a deep connection and an opportunity to give thanks each year to having known and loved an individual so close to our heart. 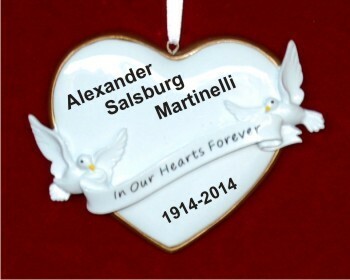 Our memorial ornaments have iconic references to doves taking flight and pure white hearts. 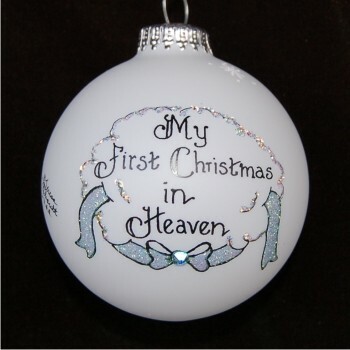 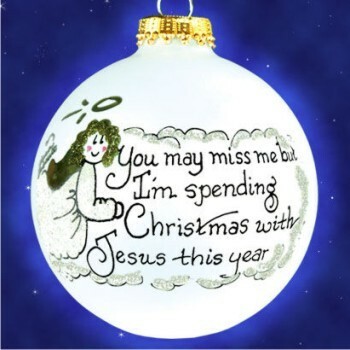 Find memorial ornaments personalized for loss of baby, as well as in loving memory Christmas ornaments for mom, dad and grandparents. 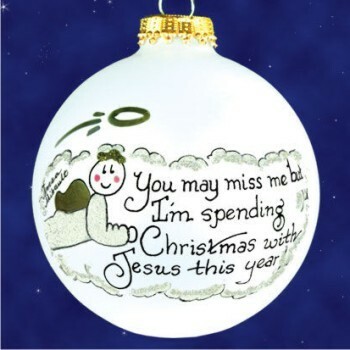 Please let us know if there's something special we don't show available. 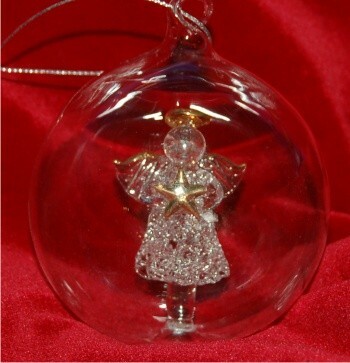 We present on each ornament the maximum number of characters that space allows, and in many cases you can include the birth/death dates of the departed, as well as a custom, loving, heartfelt sentiment of remembrance. 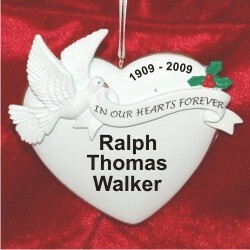 Each personalized memorial ornament arrives either in a custom box as noted, or within our soft velvet pouch. 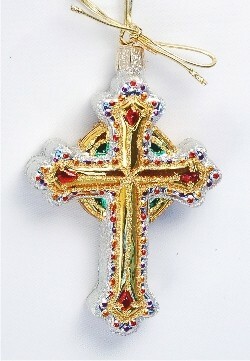 In a number of cases, a private celebratory even is held after the funeral at the departed's or a relative's home. 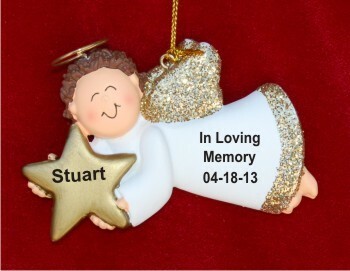 Within the close family circle, a memorial ornament is often presented as a lasting tribute. 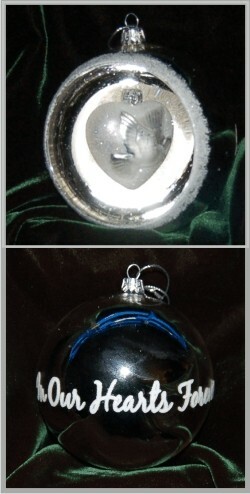 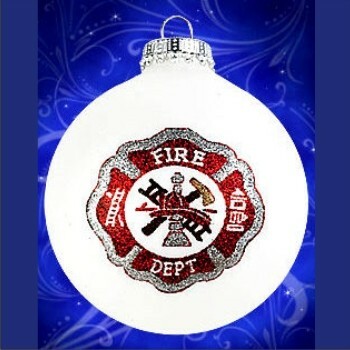 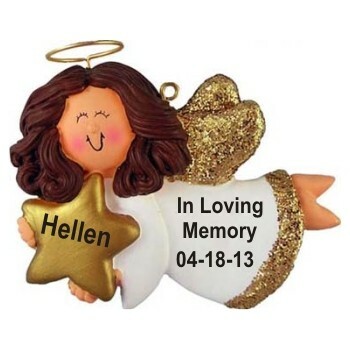 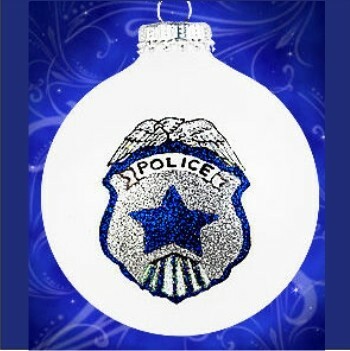 We are happy to offer our custom memorial ornaments at a discount where a dozen or more are needed. 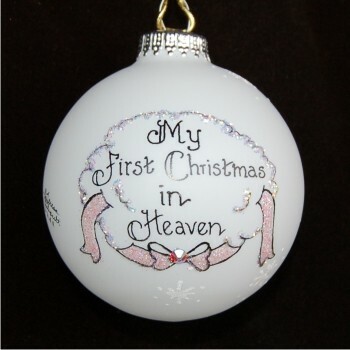 We can personalize each one with the recipient's name as if it were being presented by the loved one who's passed, or we can personalize each ornament with the departed's name and a loving phrase in celebration of his or her life. 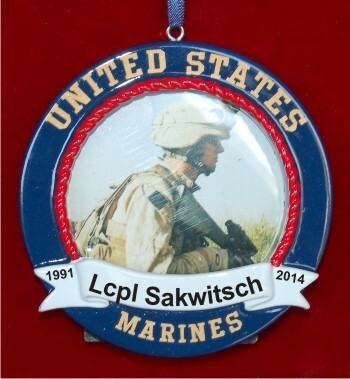 Click on the Contact Us link in the blue banner below, and let us know your thoughts about what would be best. 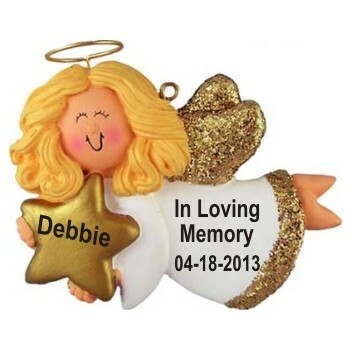 We appreciate the opportunity to help you honor someone dear to your heart.